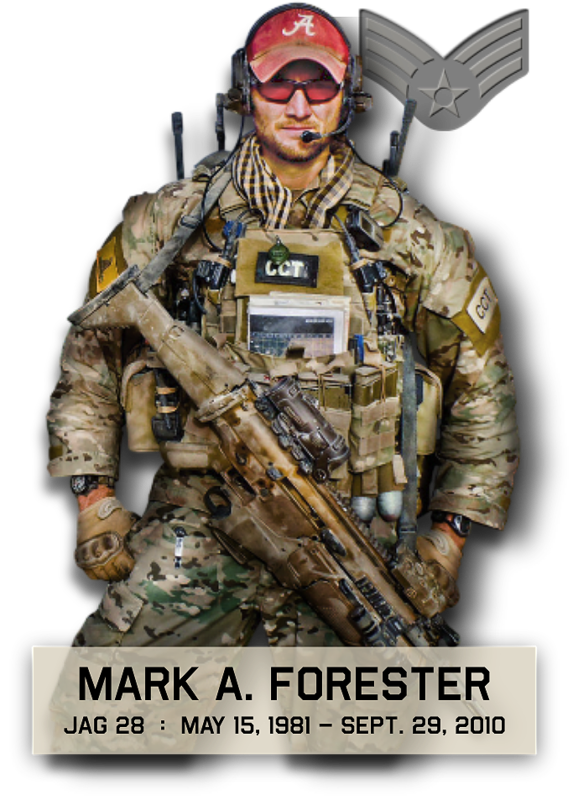 On June 19, 2008, Mark graduated from Combat Control School at Pope AFB, NC, and finally donned the Red Beret. The picture below shows him receiving this prized possession after much training, pain, agony, and success. He looks happy to have it presented to him. His CCT graduating class. We have much respect for these men. We have met several of them. As a side note, the CCT on the bottom right, kneeling, is Ben Armado. He and his wife Jamie had a son in the fall and named him Axton Forester Armado, after our brother. With mom and dad after graduation and after receiving the “Distinguished Graduate” award. Taken at the Combat Control School. This was a very interesting place to visit and to learn more of the history of CCT’s. These men really are ‘quiet professionals’.